It’s 1891, and grown-ups hold all the cards. Headstrong Melchior and naive Wendla stumble into each other’s arms, passionate and curious, while anxious Moritz struggles to live up to the stringent expectations of society. 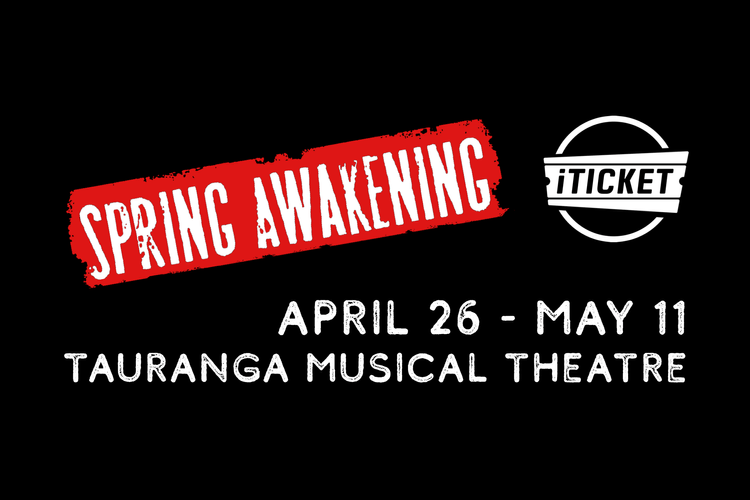 An electric, vibrant celebration of youth and rebellion, 'Spring Awakening' fuses issues of morality, sexuality, and rock and roll into a story that packs a powerful emotional punch.